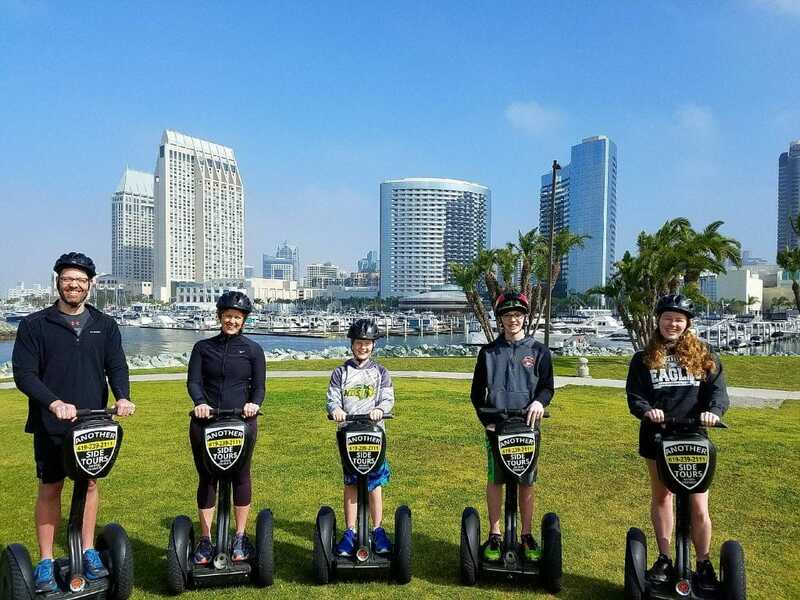 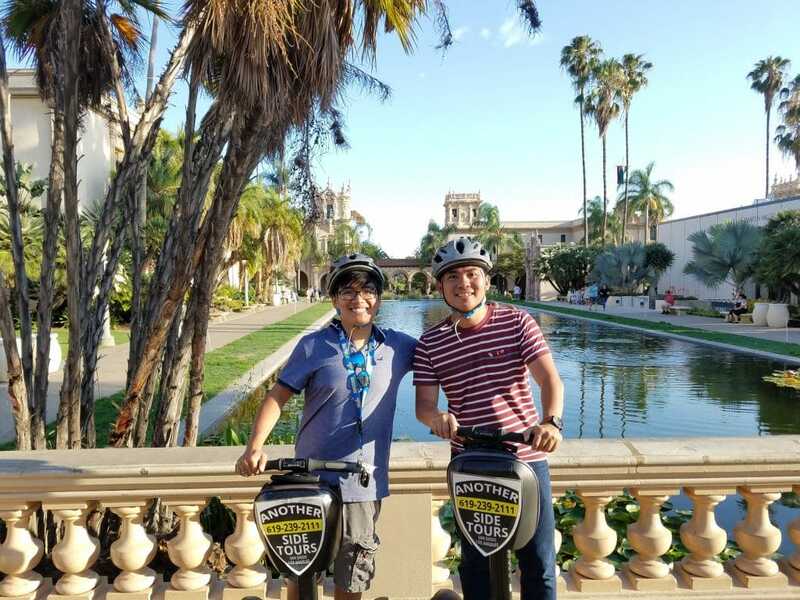 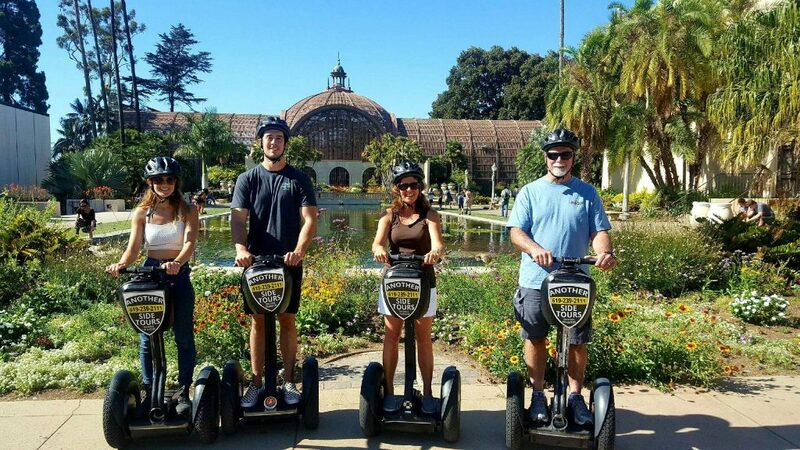 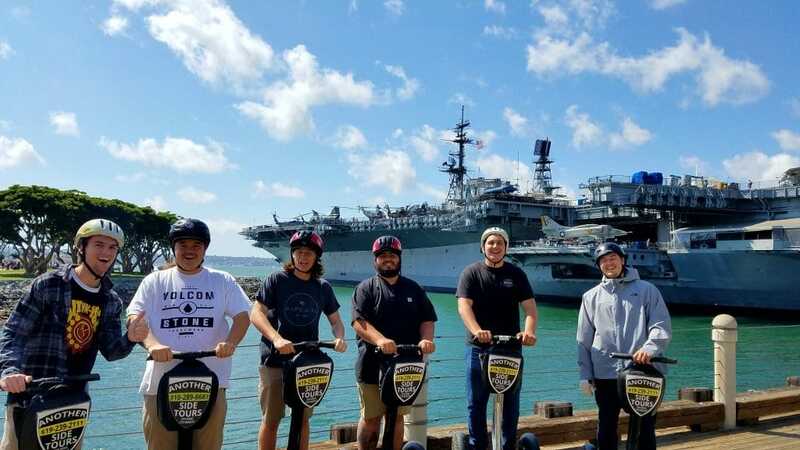 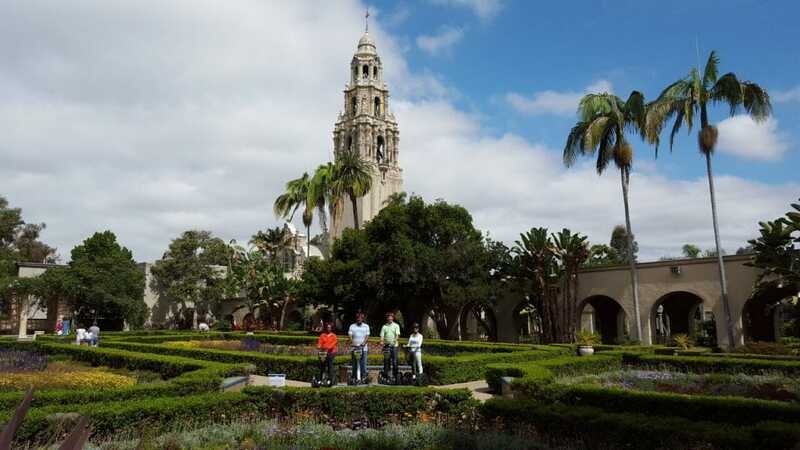 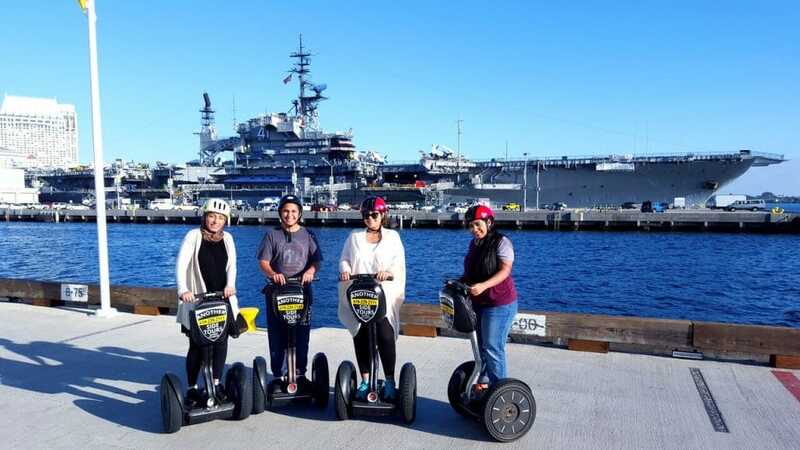 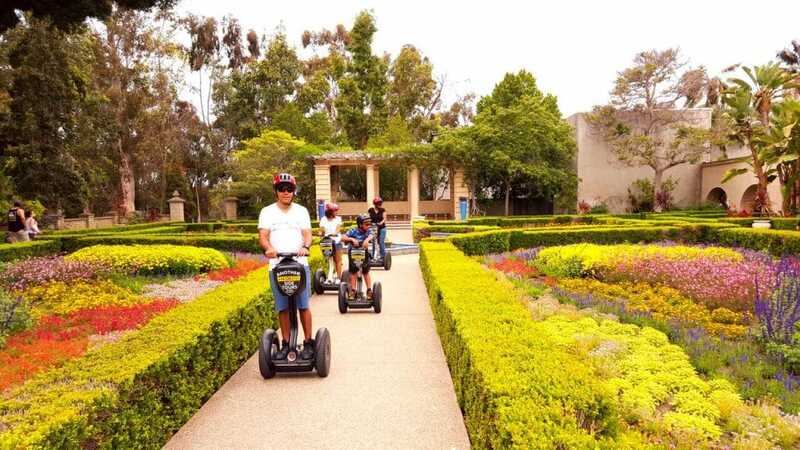 The Private Gaslamp Segway® Tour is our most popular private Segway Tour and is the #1 way to see Downtown San Diego, The San Diego Bay Front (we call it “The Embarcadero”), and Balboa Park. 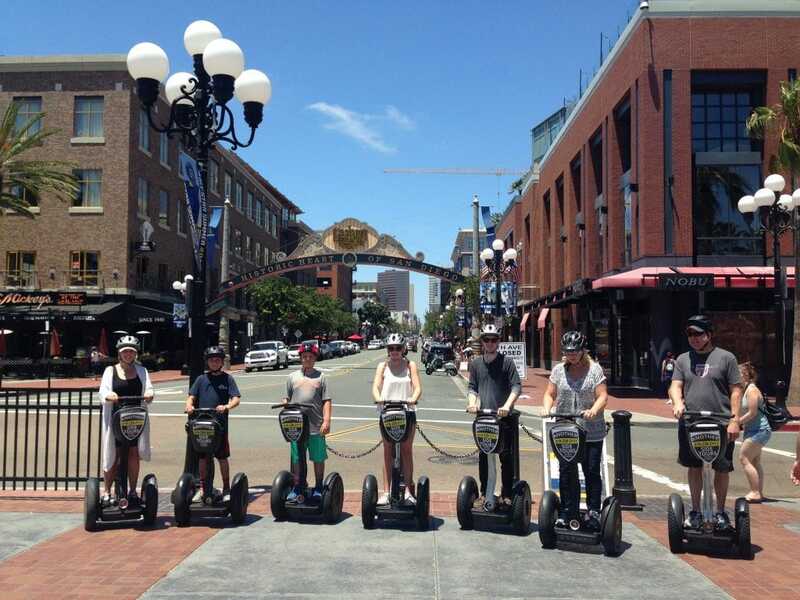 Our thousands of 5 Star Reviews and satisfied Gaslamp Segway® Tour guests cannot be wrong! 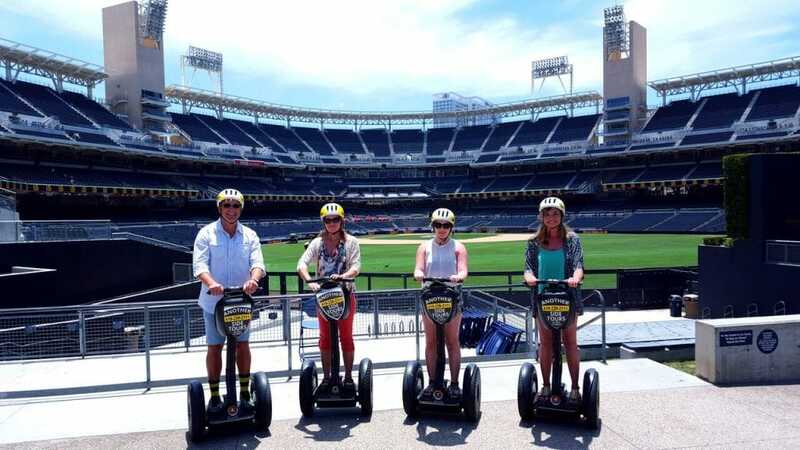 You too will definitely enjoy taking in sunny San Diego on a private Segway® Tour with us!!! 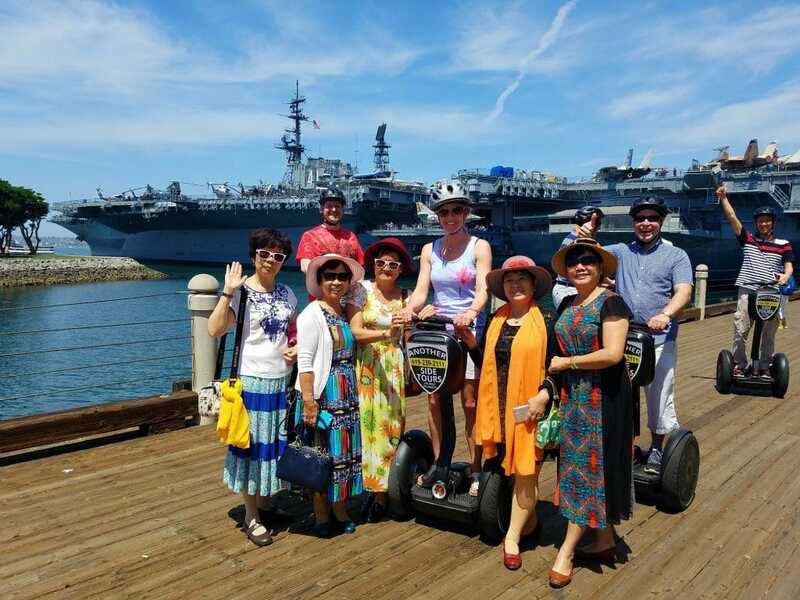 We are the most popular tour company in town and this is our #1 Tour! 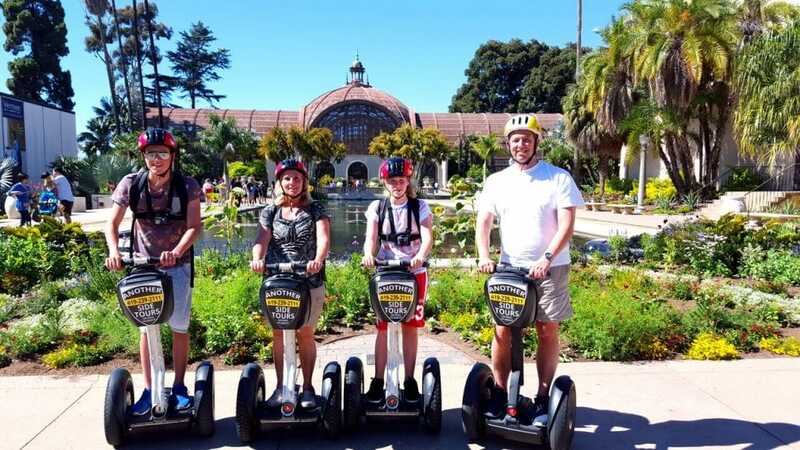 Enjoy learning how to ride the “Bike of the Future” as we teach you how to glide on a new Segway®Personal Transporter. 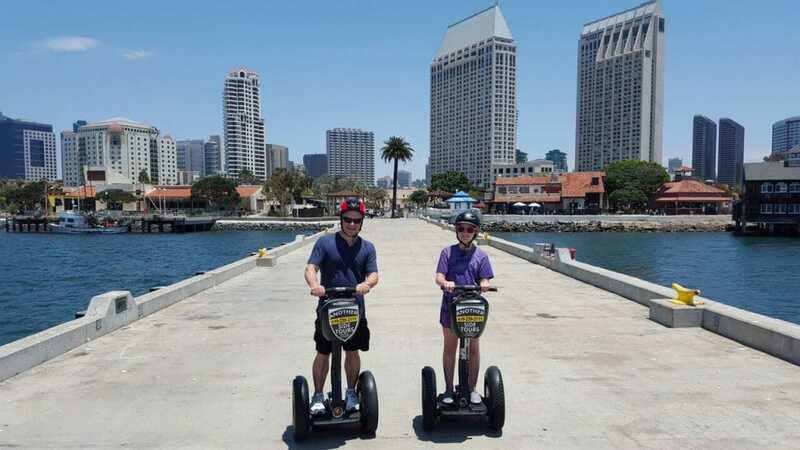 To say the least, we take you on an eye-popping journey through America’s Finest City! 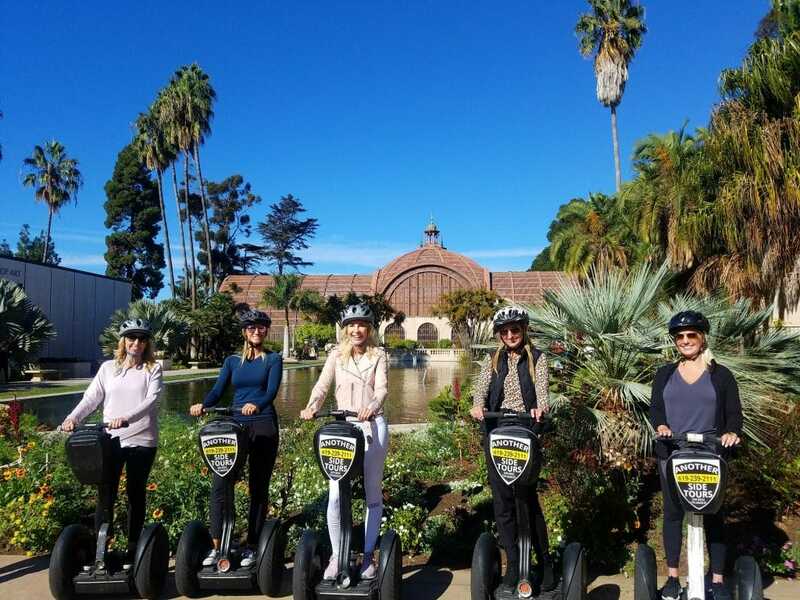 Enjoy the luxury of this exclusive private expedition led by a tour guide extraordinaire who will inform, entertain, and amuse you throughout! 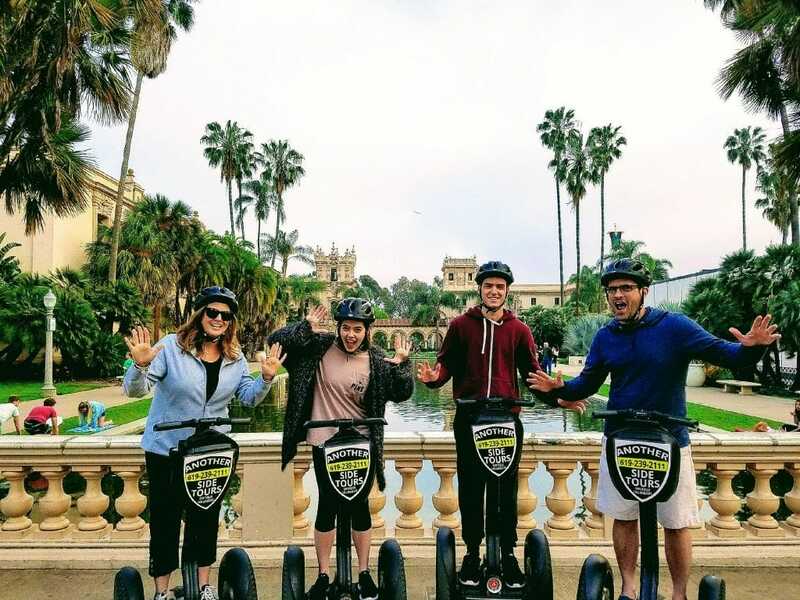 All details of your tour booking and confirmation are emailed to you immediately after booking.